Scott is a vice president with Antares Capital. 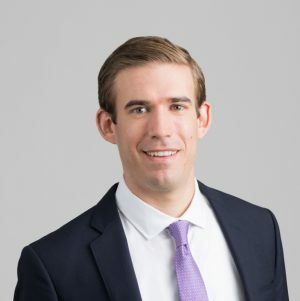 He is responsible for sourcing, structuring, documenting and managing investment opportunities with private equity firms throughout the U.S.
Scott joined Antares in 2013. Prior to joining Antares, Scott held a number of leveraged finance underwriting roles within GE Capital. He began his career in GE’s investment Analyst program. Scott earned a bachelor’s degree in accounting from the University of Connecticut.